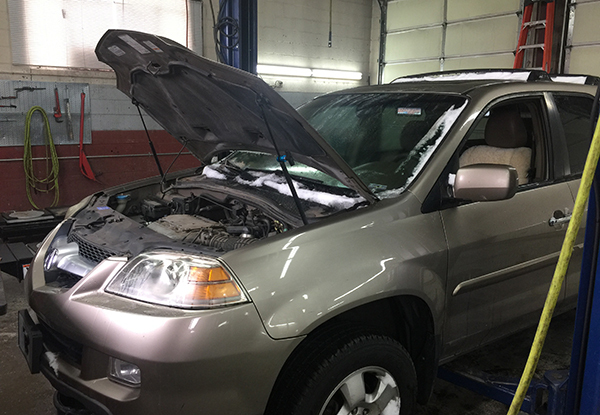 Stop by Alpha & Omega Independent Car Repair for all your car maintenance needs in Boulder, Colorado. We offer affordable, comprehensive preventative maintenance services for all makes and models of Japanese and European imports, including 4-wheel/all-wheel drive, hybrids, and electric vehicles. Over the three decades we have been in business, we have earned the respect of thousands of loyal customers in LaFayette, Louisville, Fort Collins, and nearby areas, who trust us to keep their vehicles running at peak performance levels. Our exceptional team is led by an ASE-certified Master Tech with over 36 years of experience, and has the qualifications and expertise to perform the full range of routine maintenance service, including oil changes and filter replacements, transmission flushes, timing belt inspection and repair, fluid changes, engine tune-ups, brake inspections, replacement of belts and hoses, suspension services, and more. The type of motor oil you use in your car can greatly affect performance levels. At Alpha & Omega, we only use top-rated synthetic oils renowned for their ability to increase gas mileage and keep engines running smoothly for years down the line. Though many modern vehicles advertise needing fewer maintenance visits, we still recommend changing your oil and visually inspecting fluid levels, belts, hoses, brakes, and tires every 3,000 miles. Foreign cars like Audi, Volkswagen, and BMWs tend to burn oil faster than other brands, and should be serviced even more frequently. This can prevent damage to the engine and help catch potential problems before they turn into major repairs. Unlike major dealerships that need to cover their large overhead costs by selling customers on services they likely don't need, we will only recommend service that we believe to be truly necessary. Though we always encourage following the manufacturer's suggested maintenance schedule, driving styles and conditions tend to vary greatly among our customers. That's why we start each of our comprehensive maintenance services with a thorough inspection. Based on our findings, we then suggest which maintenance services and/or repairs are required. Our goal is to help you keep your car running optimally, give you options that work with your budget, and get you back on the road as quickly and safely as possible. Because automotive safety is our primary concern, we also offer free 20-point courtesy inspections. 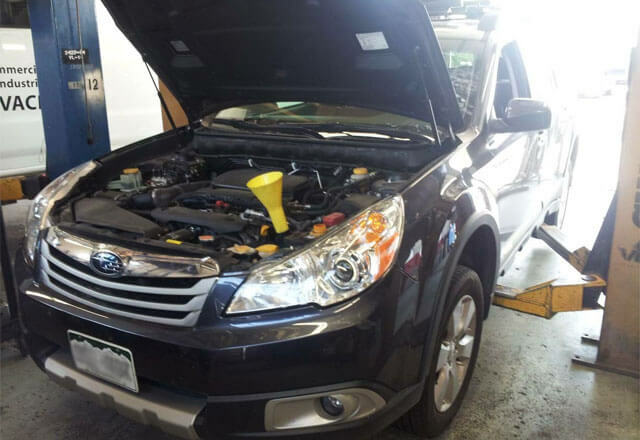 During an inspection, one of our experienced mechanics will check all critical systems, including the transmission, suspension, steering, brakes, lights, fluid levels, wiper blades, belts and hoses, and more. If we find anything that might risk your safety or become a problem later on, we'll let you know immediately, and advise you on the best, most cost-effective solution available to resolve the issue. Call or visit our Boulder auto repair shop today, conveniently located nearby Louisville, Broomfield, LaFayette, and nearby areas. We offer hassle-free appointments, a comfortable waiting area, and complimentary shuttle service within Boulder city limits. After hours drop-off and pick-up services are also available by request.